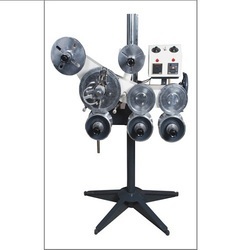 Prominent & Leading Manufacturer from Ahmedabad, we offer hot embossing hdpe pipe printing machine, hdpe pipe machine, plastic pipes, pulverizers, pvc pipe plant and conveyors. We have marked a distinct position in the market by offering superior quality HDPE & PE Pipe Online Hot Embossing Unit that is assembled using superior quality components that are procured from trustworthy vendor of the market. Used in pipe making industry, offered unit is available in different shapes and modals as per the application requirements of the clients. Being client centric, our quality controllers stringently test this unit to ensure its flawlessness. Application Agriculture and Irrigation chemical industries etc. To retain our goodwill in clients' consideration, we manufacture, export and supply optimum quality HDPE & PE Pipe . Our offered plant is precisely assembled at our well-equipped manufacturing unit employing high end technology and modern equipments. Moreover, our provided pipe plant is capable of producing an extensive range of polyethylene pipes that is used in various industries for a variety of innumerable applications. 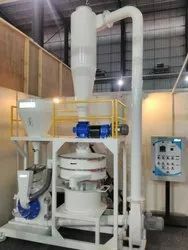 We deliver this plant from our end after conducting a proper test against it and offer it at industry leading prices. We are actively devoted towards manufacturing, exporting and supplying of a quality approved Pvc Pipe Plant that is precisely designed with electrical control system. 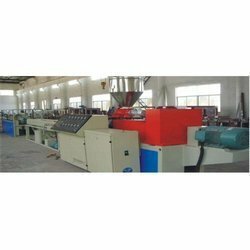 Our provided plant is available in numerous models and other related technical specifications in order to meet the preference of the clients. 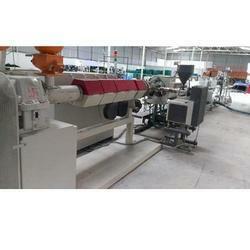 Moreover, our offered plant is high on demand in the market owing to its high speed pipe production and on time supply. We are actively devoted towards manufacturing, exporting and supplying of a quality approved Single screw Pipe Plant that is precisely designed with electrical control system. 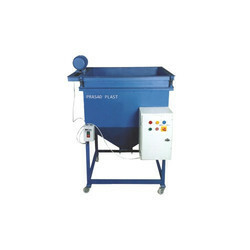 Our provided plant is available in numerous models and other related technical specifications in order to meet the preference of the clients. 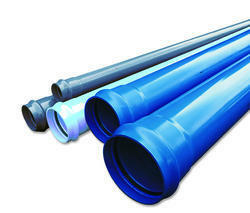 Moreover, our offered plant is high on demand in the market owing to its high speed pipe production and on time supply.